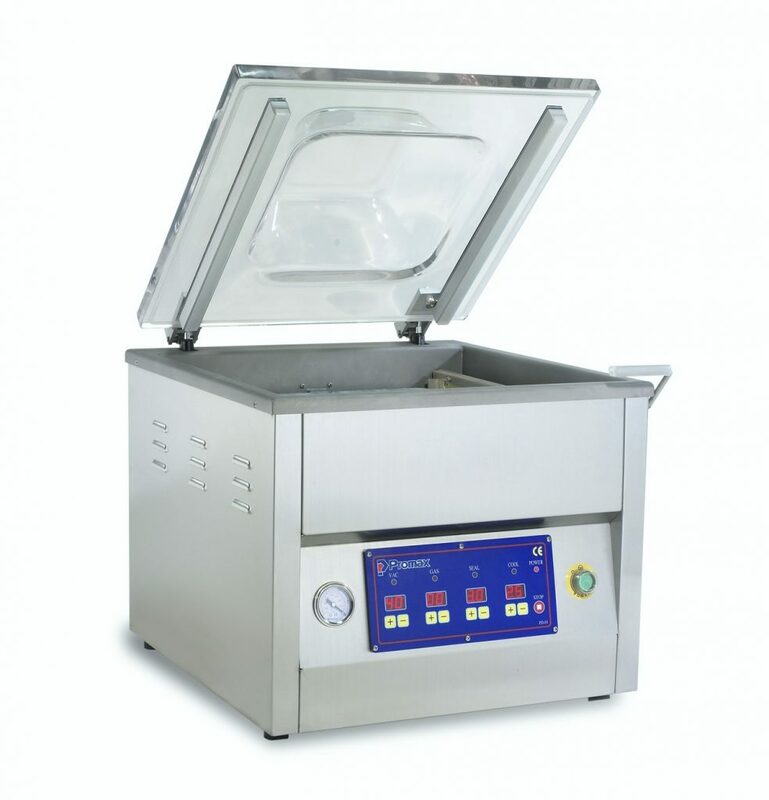 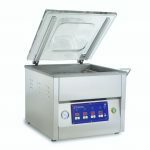 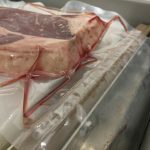 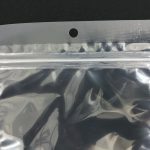 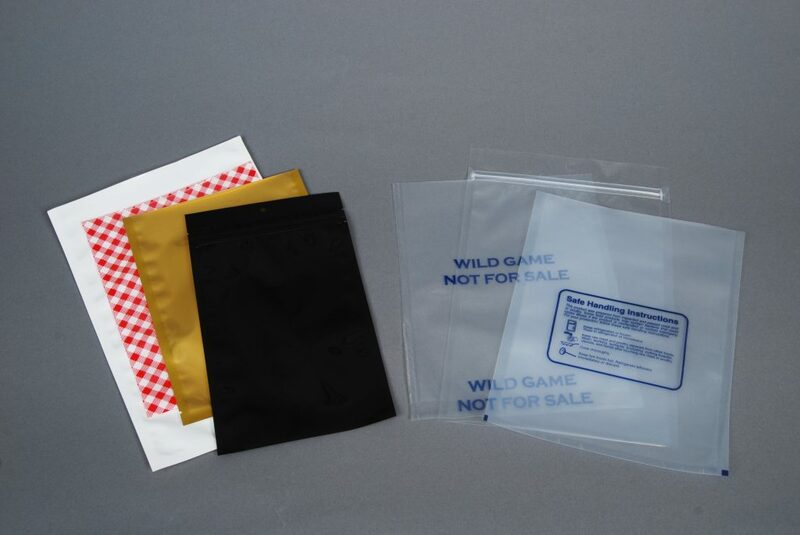 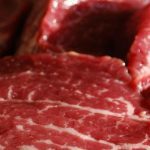 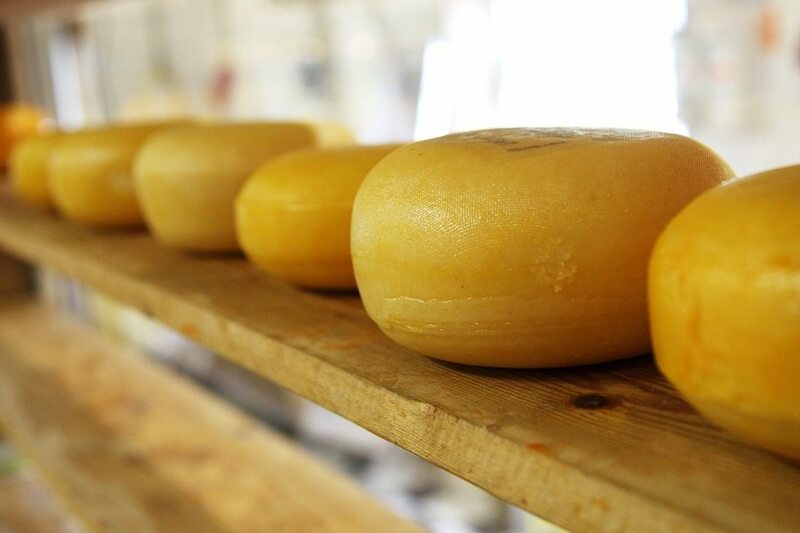 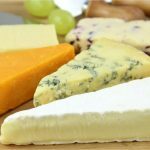 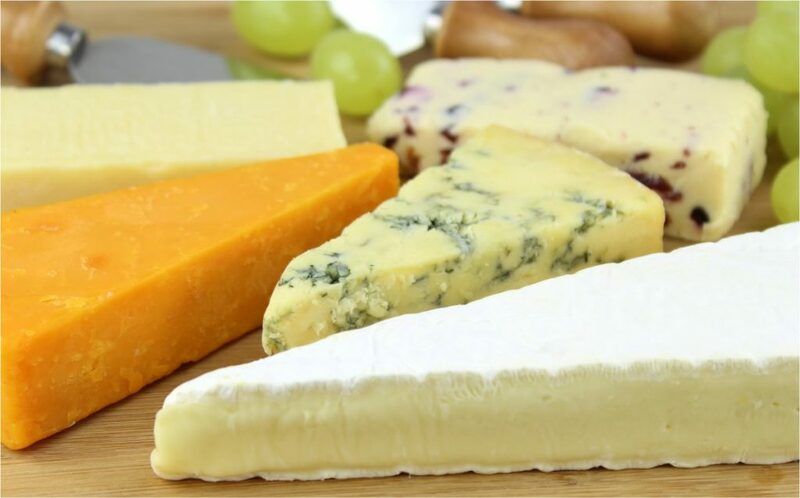 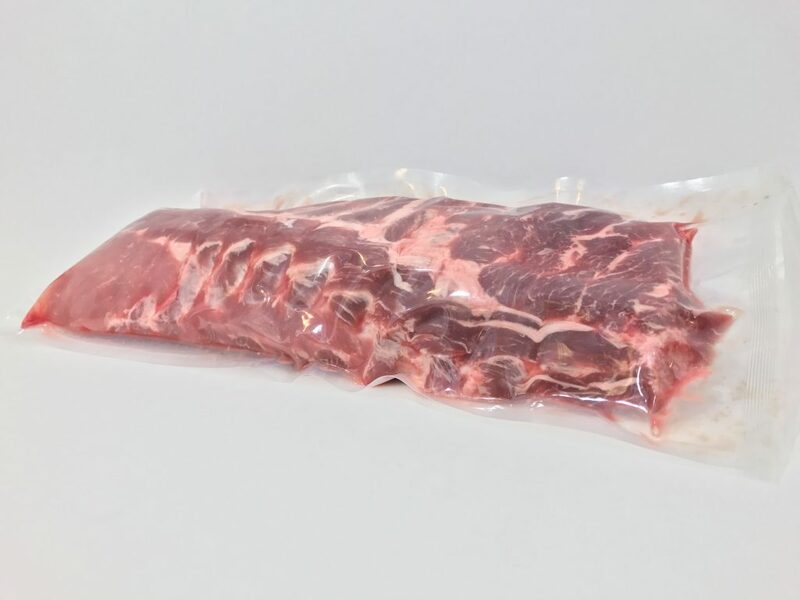 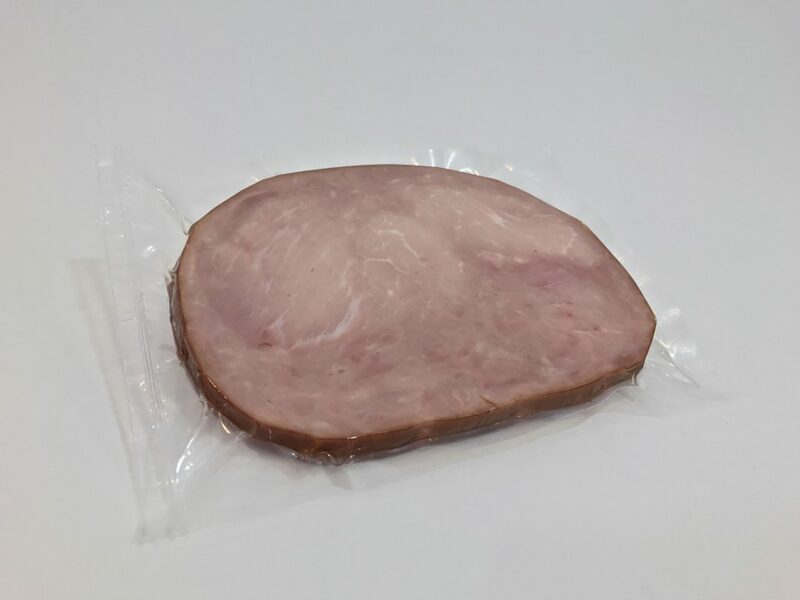 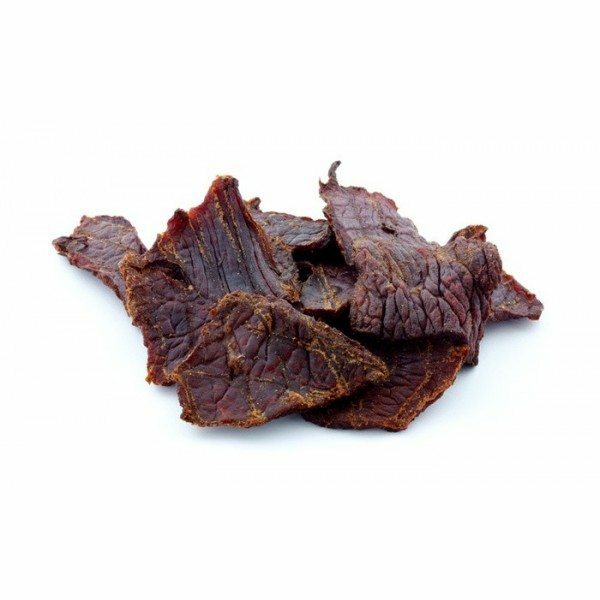 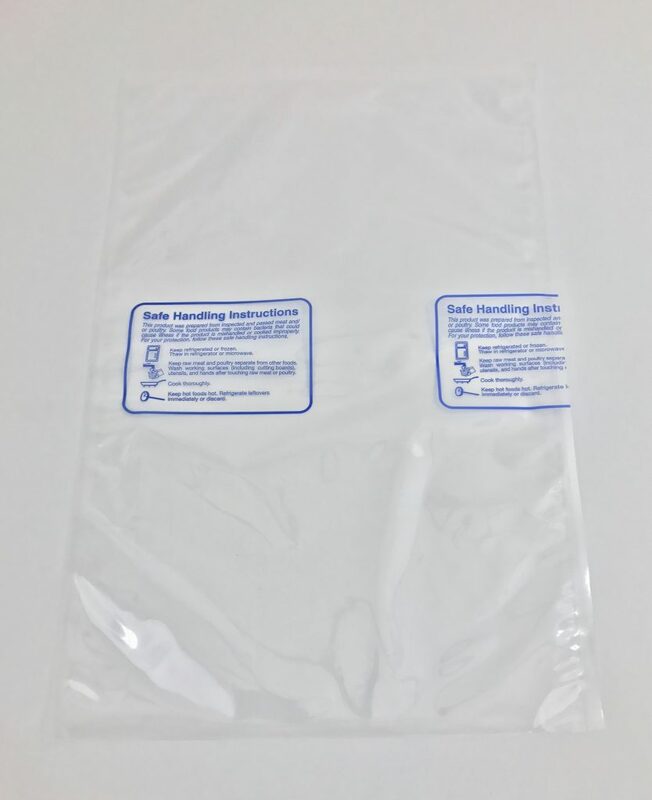 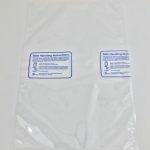 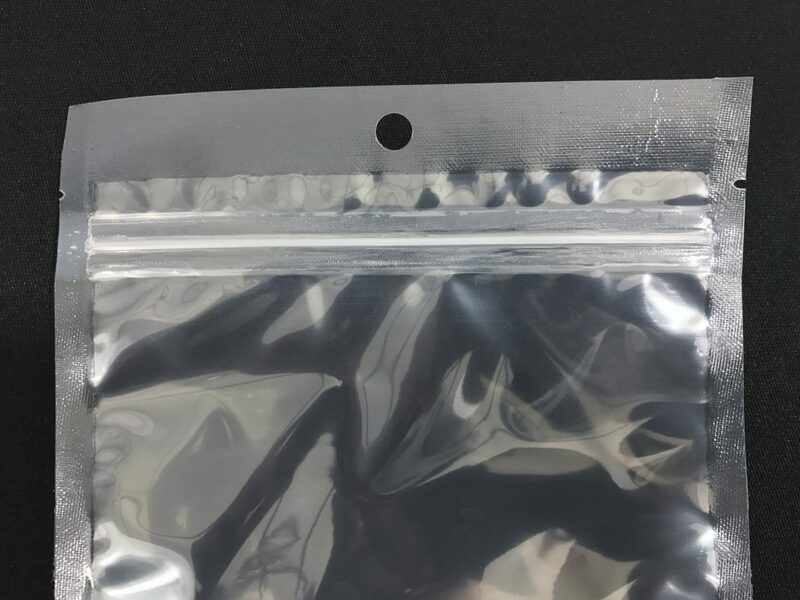 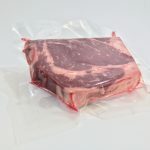 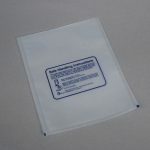 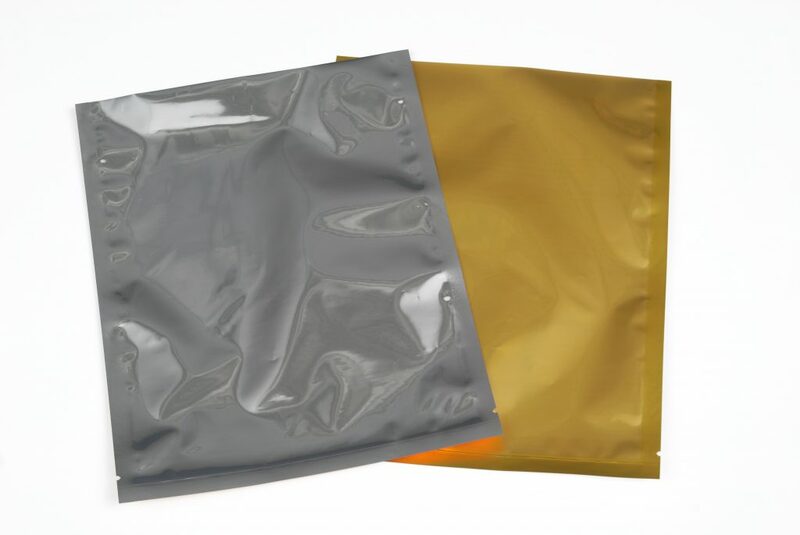 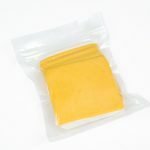 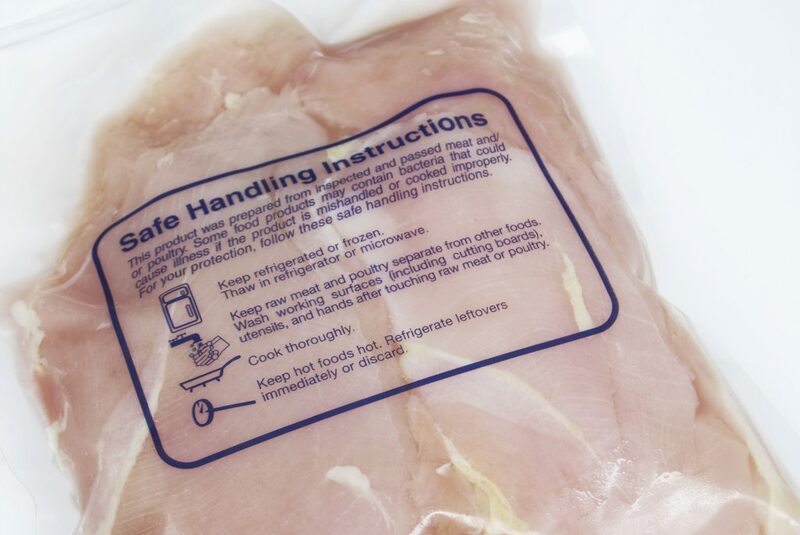 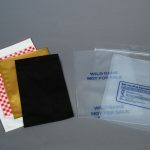 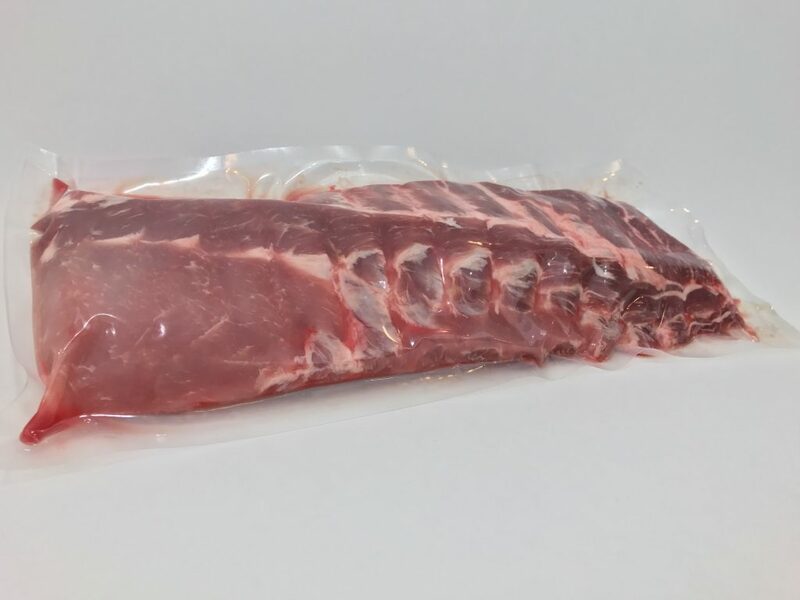 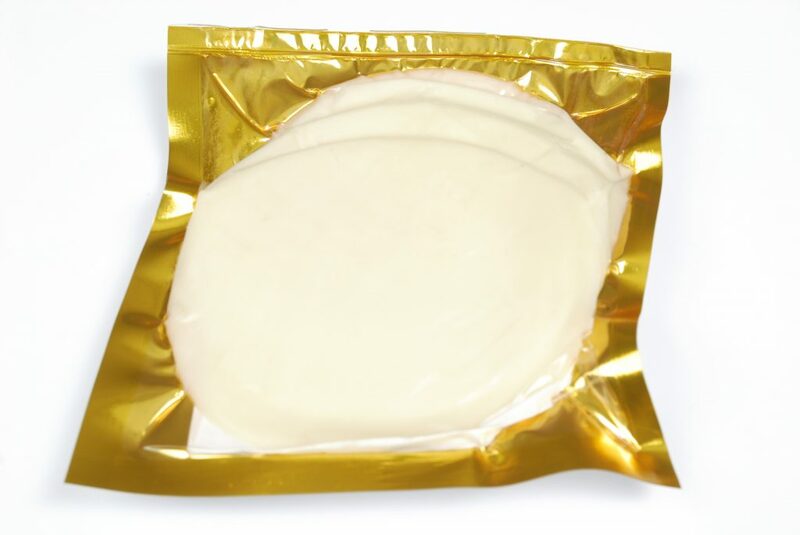 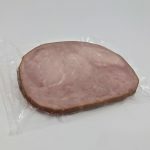 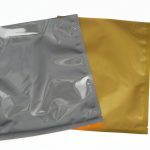 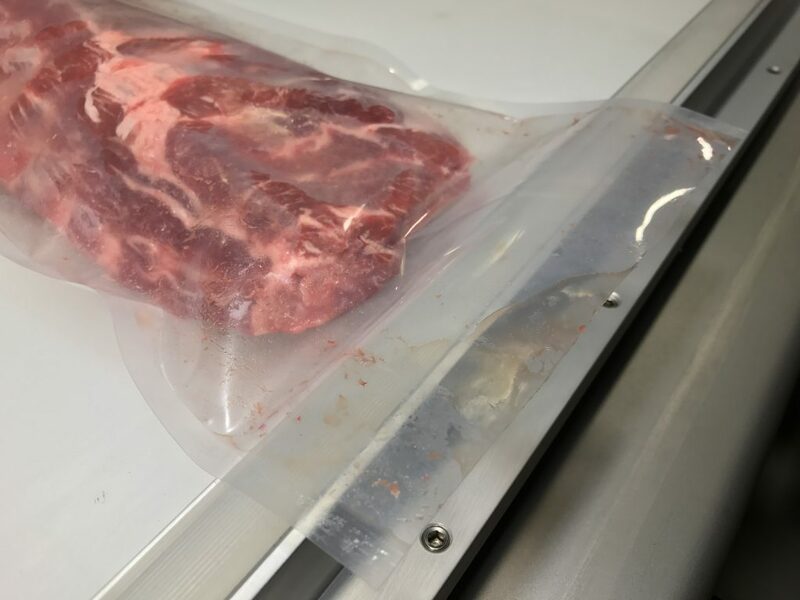 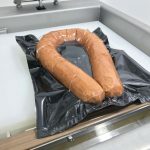 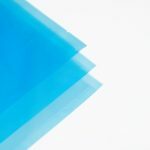 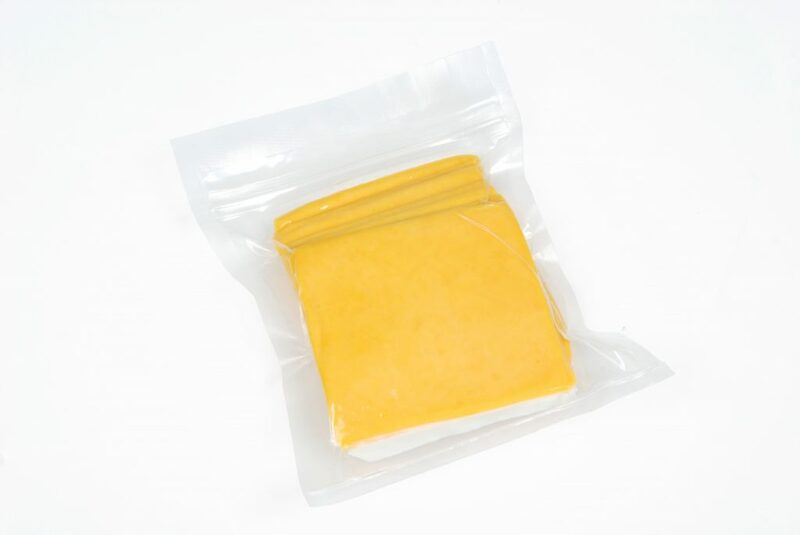 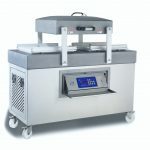 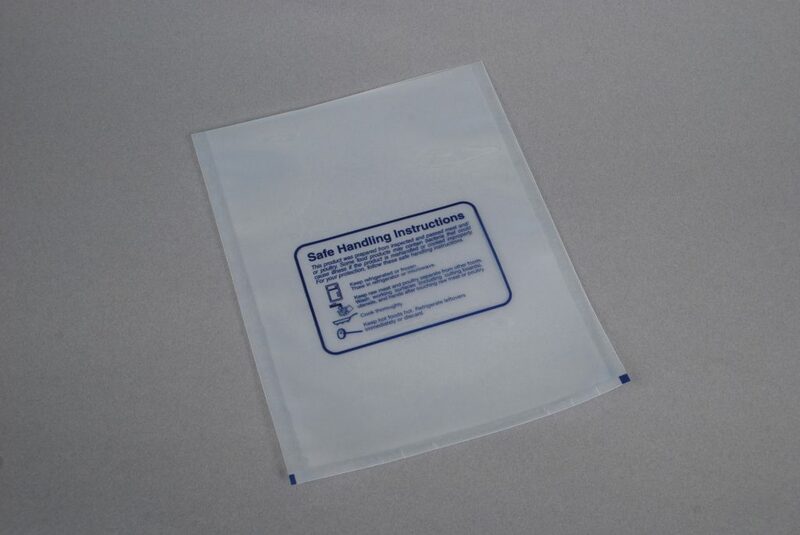 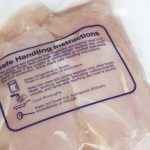 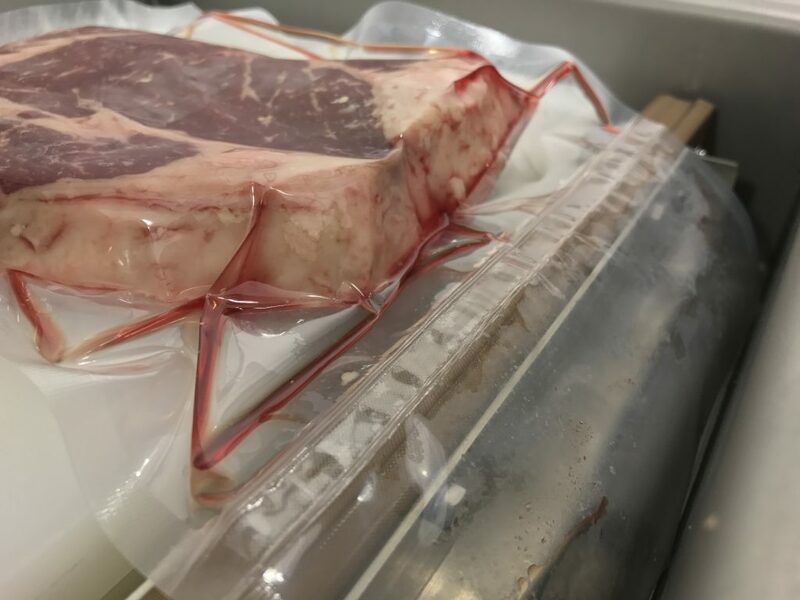 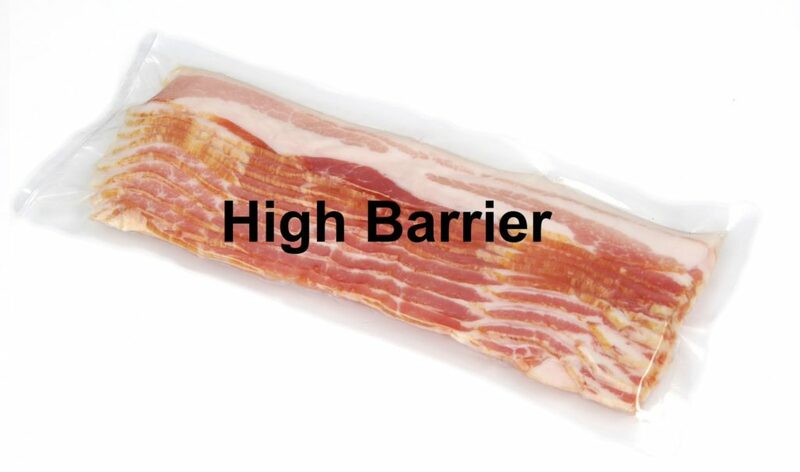 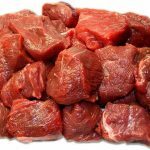 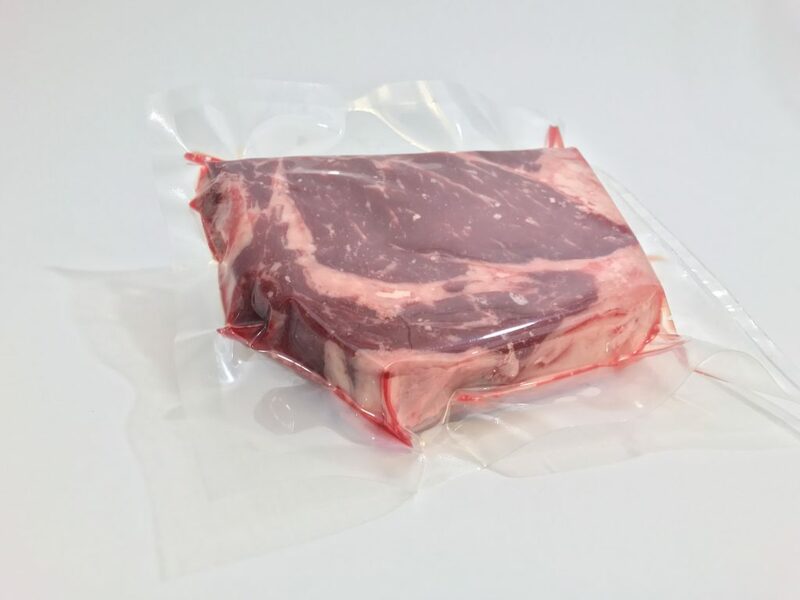 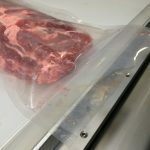 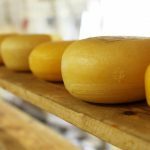 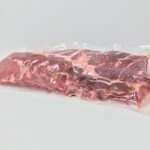 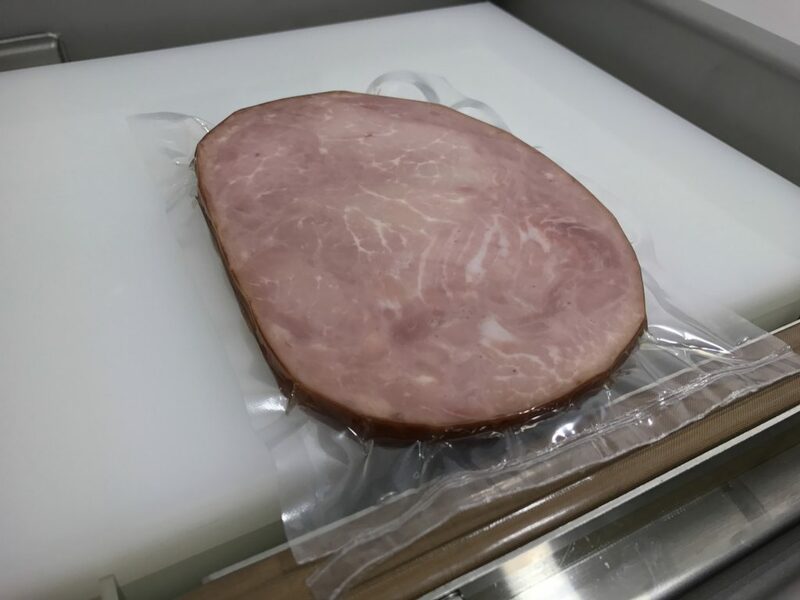 View the various varieties of vacuum seal pouches we offer and then shop our extensive selection. 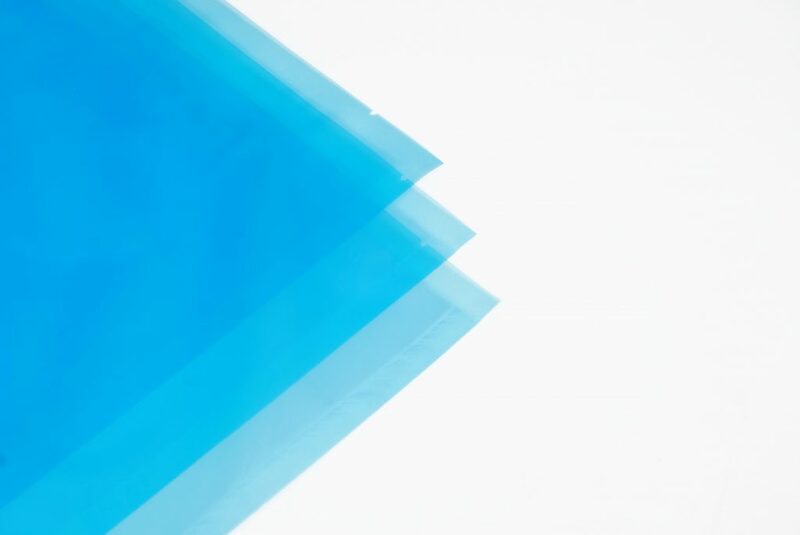 With one of the nation’s largest inventories you can be assured that you’ll find what you’re looking for. 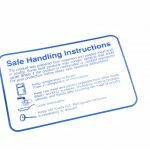 If not then give us a call, we would be glad to assist you. 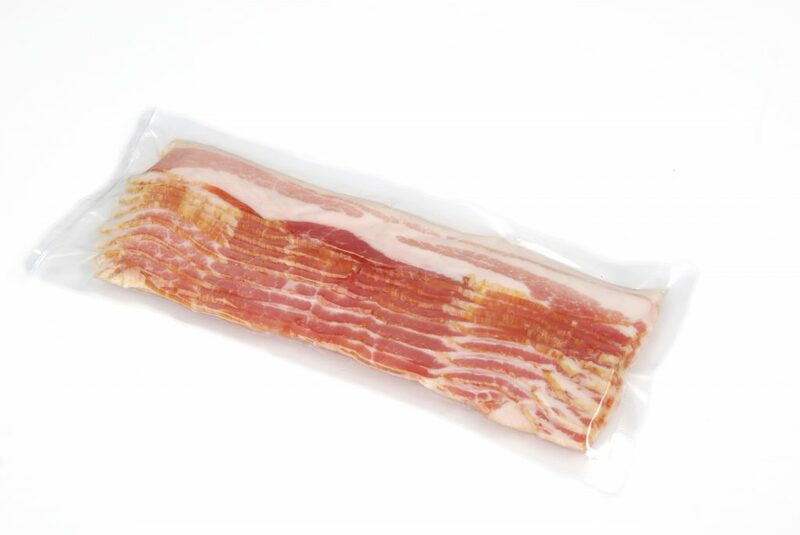 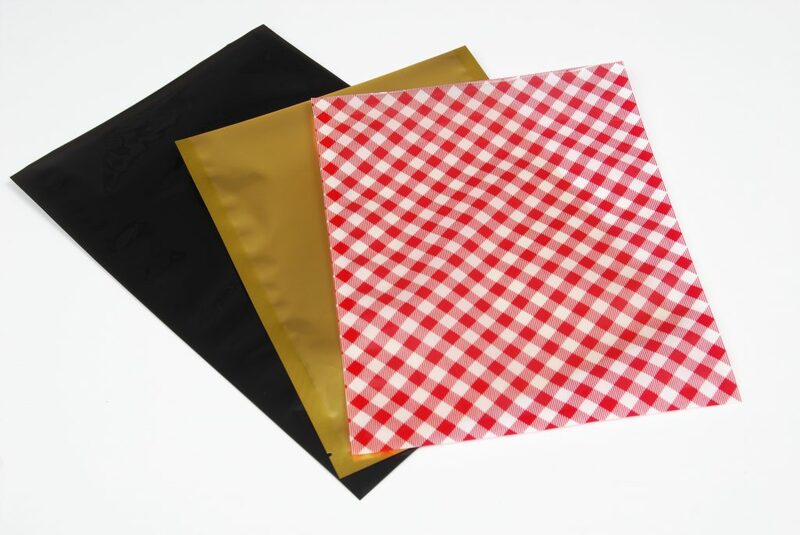 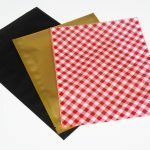 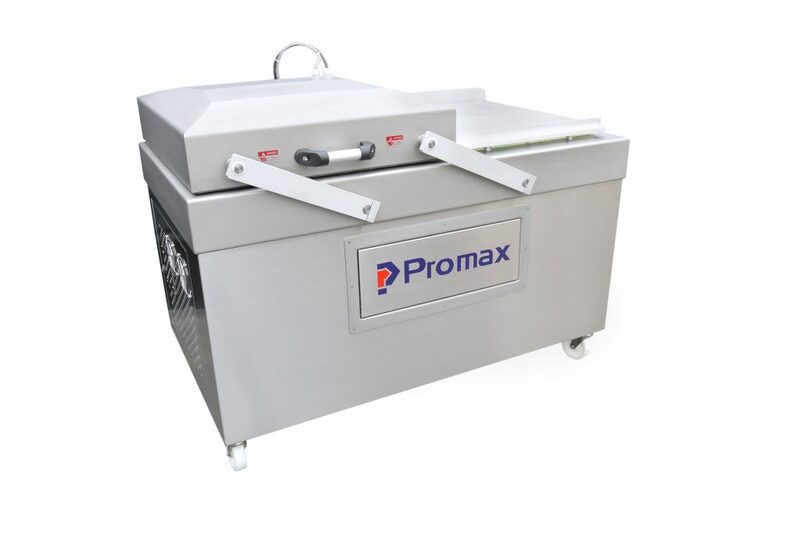 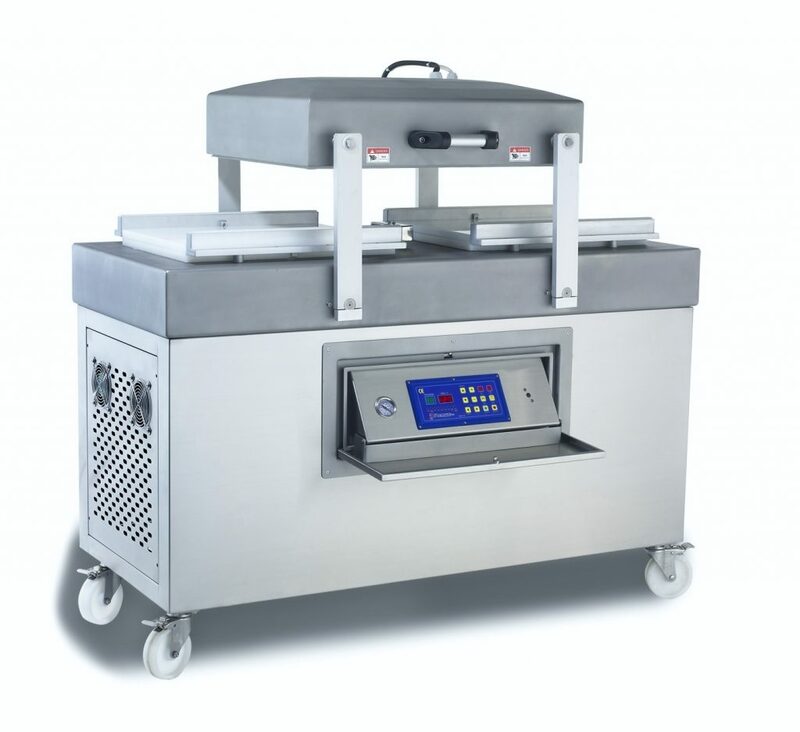 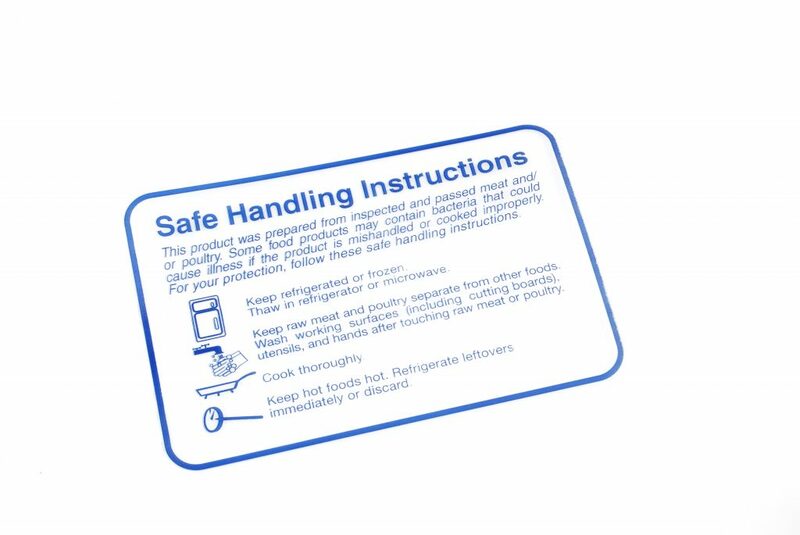 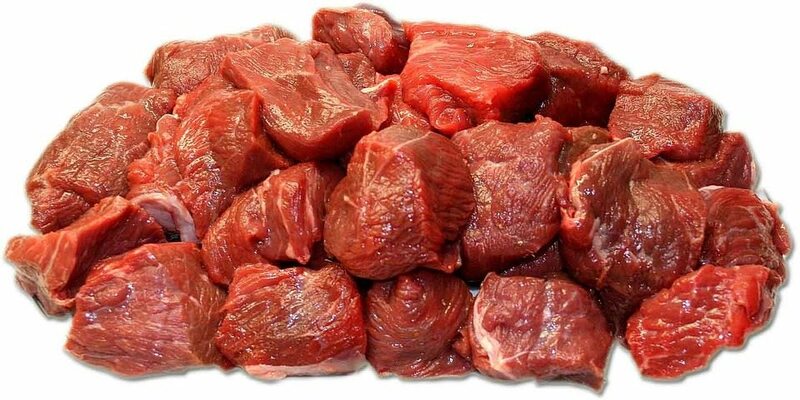 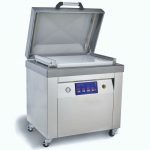 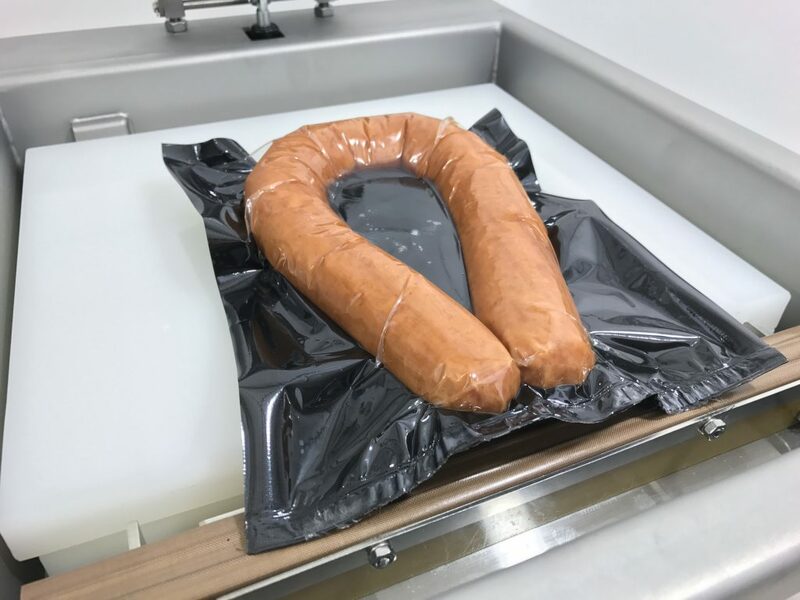 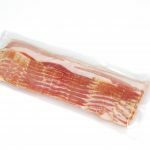 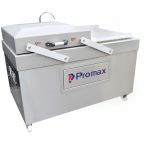 We also stock a variety of embossed vacuum seal bags and rolls for Foodsaver style machines.